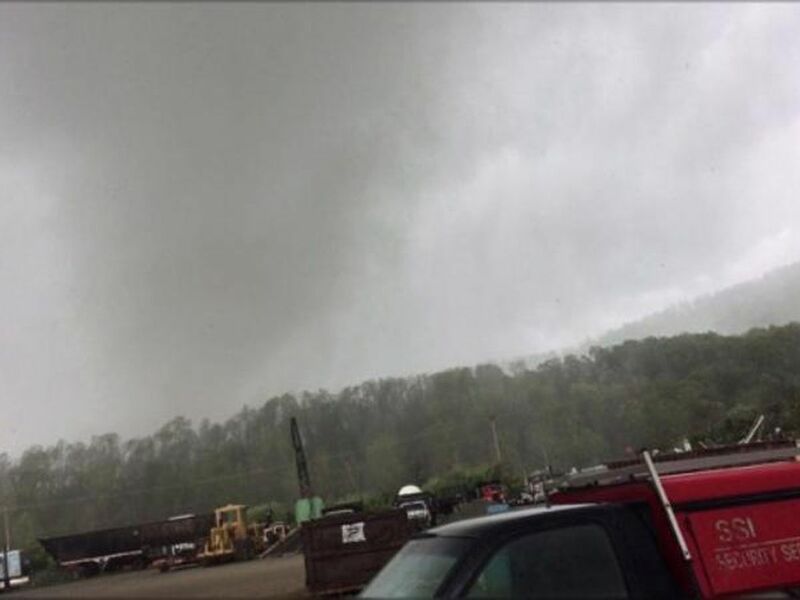 RICHMOND, VA (WWBT) - The National Weather Service said an outbreak of tornadoes on Monday was the most active tornado day in more than a year for Virginia with 10 confirmed tornadoes. 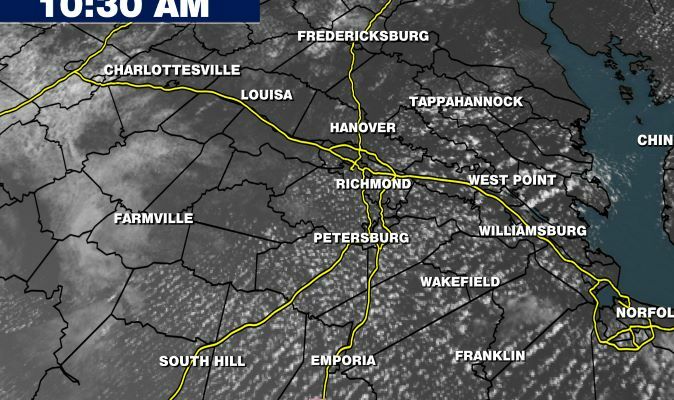 In a report from the NWS, the weather on Monday as remnants from Florence tracked north created “near-ideal conditions for low-topped supercells to produce tornadoes in the Richmond metro area. " The first confirmed tornado was at 10:35 a.m. in Mecklenburg County. 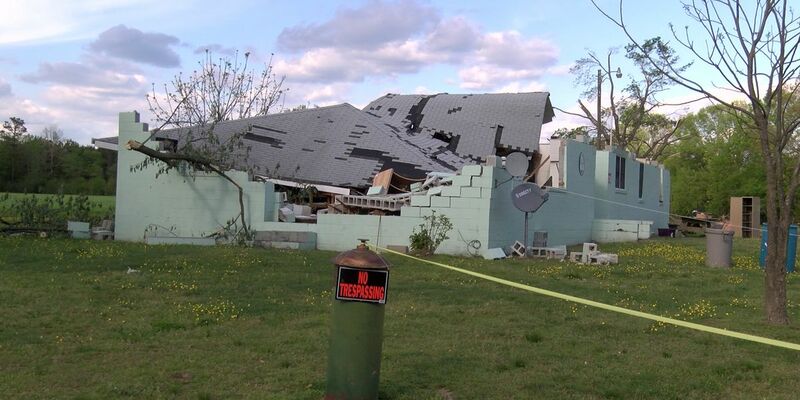 Then starting at 1:33 p.m. in Hanover, several more tornadoes were confirmed near Richmond, including one in Chesterfield that killed one person. 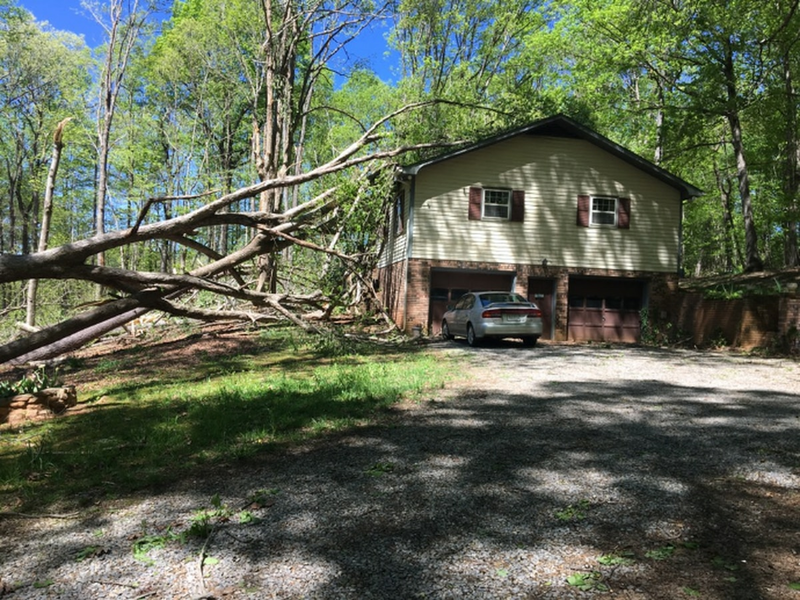 On Monday and Tuesday, the weather service confirmed six tornadoes touched down; then on Wednesday two additional EF-0 tornadoes were confirmed near Westwood Avenue and Bellevue in Richmond, one on New Kent Road in Westover Hills area of Richmond. The NWS issued 28 tornado warnings Monday, with many of those overlapping. There were also numerous funnel cloud sightings (not touching ground) in Monday’s tornado outbreak.